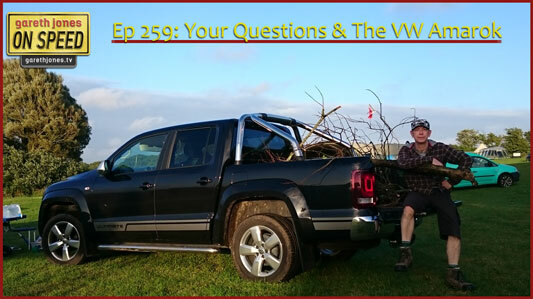 #259 Your questions and suggestions and via social media. What’s the stupidest thing you’ve ever done in a car? This year’s camping vehicle of choice, the VW Amarok. Sniff Petrol on Button, Marussia and Turin ‘75. 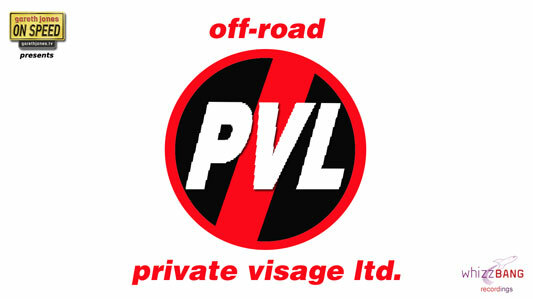 Plus Private Visage Ltd perform Off-road. Over the hedge, over the hill. We’re waterproofed and equipped with a snorkel. An urban and a rural threat. And you’ve got no choice. Torque distributed, for good adherence.